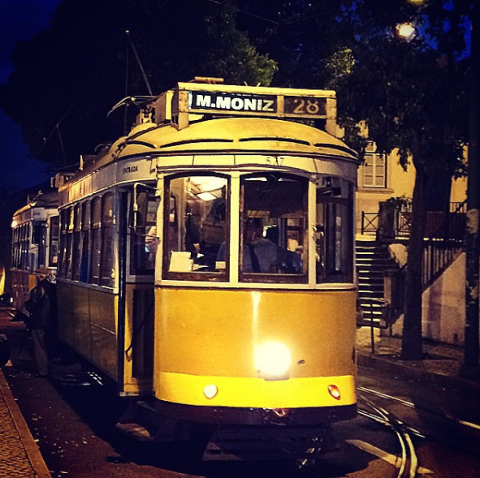 The 28 Tram is Lisbon’s beloved and legendary attraction. 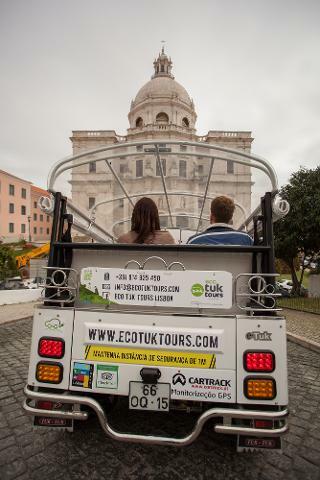 In the past few years the increasing number of tourists has meant that this route is always packed, so you may expect the pretty yellow tram arriving already crowded… And that’s why we’ll comfortably “follow it” aboard our eco tuk-tuks! 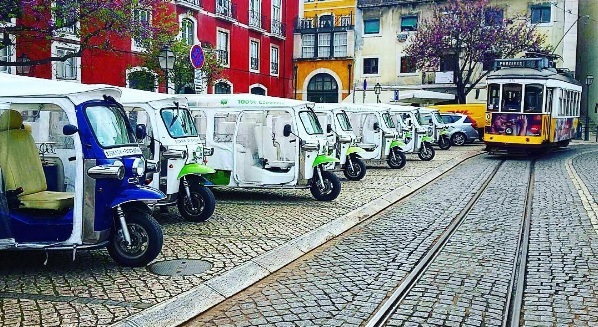 The circuit is practically the same, we’ll optimize it according to our vehicle characteristics, the time available and by choosing what we consider the unmissable spots, and we’ll do it with tranquillity, great view and no carbon trail. 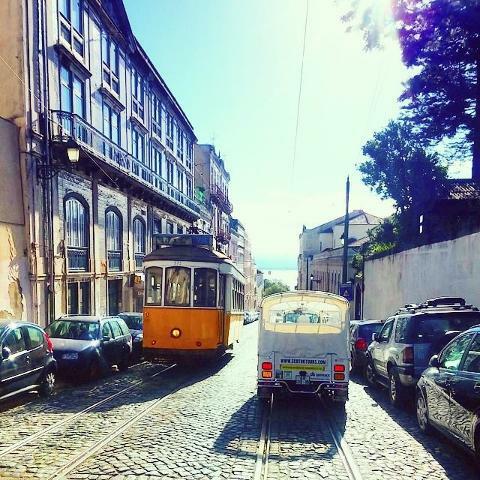 The 28 Tram is the most famous public tour in Lisbon and is a kind of journey through time among the hills and narrow streets passing by the city’s most famous historical areas, and that’s why we know you should do it. 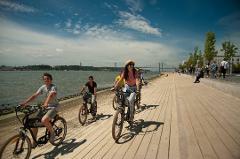 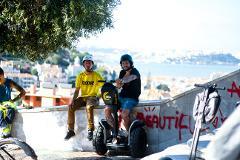 Like an old urban roller coaster, going up and down the super narrow streets, prepare to discover beautiful places such as the vibrant Graça neighbourhood, the monumental Lisbon Cathedral, the cosmopolitan Chiado and Bairro Alto, which is considered Lisbon’s bohemian area and possibly considered one of the best spots in Europe for a night out, just to name a few. 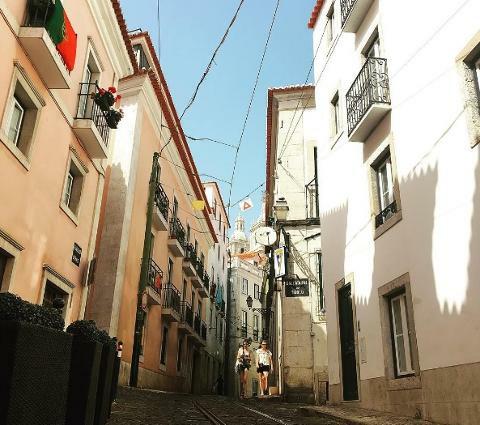 Chiado – The trendiest neighbourhood, a must! 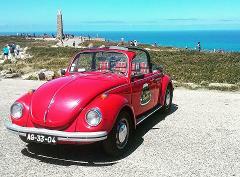 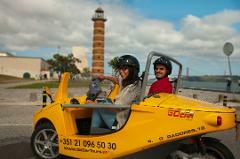 Jump in our Eco-Tuk and follow the Tram 28!